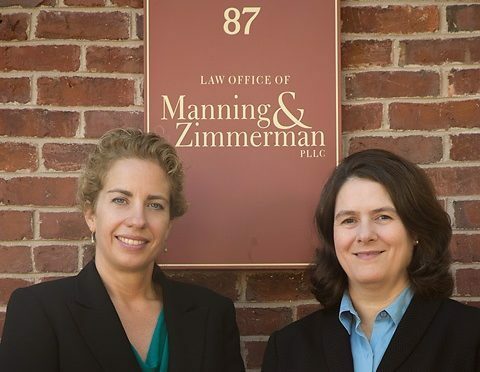 New Hampshire Attorneys Maureen Raiche Manning and Anna Goulet Zimmerman have a combined 50 years of experience representing those who have been injured through no fault of their own. They are joined in the practice of law by associate attorney Michaila Oliveira who handles divorce and family law cases at the firm. There are no up-front costs for our services. All personal injury cases are handled on a contingency basis, meaning that we are only paid for our services if we successfully recover damages from the responsible party. For a free consultation, call (603) 239-2315, email us at info@manningzimmermanlaw.com, or use the “contact us” form or chat feature on our website. 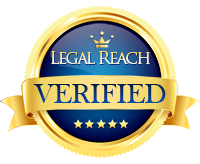 Nursing Home Negligence: Know Your Rights! Jean Simmons kept moving her mother Betty from one nursing home to another after discovering mistreatment and neglect by her mother’s caregivers. When her mother died recently at a nursing home in East Texas, Ms. Simmons wanted justice for the woman who raised her, while maybe preventing someone else’s parent from spending the waning years of life in misery. 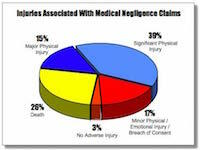 Most medical negligence claims involve significant injury or death. Click on chart for full view. 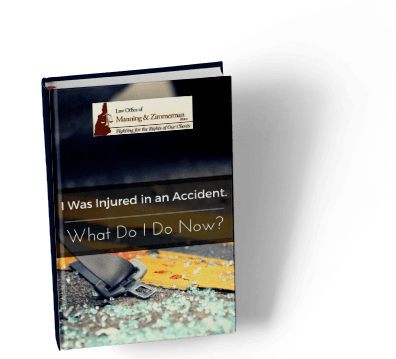 You’ve probably heard or read about nursing home negligence cases like that of Ms. Simmons, or stories in the news of terrible mistakes at hospitals and clinics, or reports about medical devices that fail and cause serious injury or death. So why in the world would anyone in Congress propose a law that would make it nearly impossible to pursue lawsuits and hold insurance companies and big corporations accountable for these mistakes? But that’s exactly what this currently pending legislation, House Resolution 1215, misnamed the “Protecting Access to Care Act of 2017,” would do, capping non-economic damages on many medical malpractice and nursing home abuse lawsuits to just $250,000. Supporters of these measures argue that they are necessary to deter greedy patients from exploiting doctors and healthcare facilities for personal gain. Many say that nursing home negligence caps will keep healthcare costs down by reducing the amount of money paid out on medical malpractice lawsuits and insurance. But the experts tell a very different story. And something else you should know about these laws: They allow the Federal government to override state laws that protect consumers and patients in favor of laws that protect corporate healthcare at the expense of patient safety. The founders of our country knew how important it was to arm the average citizen with the right to hold powerful special interests accountable in a court of law. They believed so strongly in this principle that they enshrined it in the Bill of Rights as the 7th Amendment to the Constitution. Restricting that right in cases of negligent medical and nursing home care will only punish those who have already suffered enough, while actually reducing the incentive for big corporations and insurance companies to address the epidemic of preventable medical errors. As this article details, powerful interests have a lot to gain by preventing access to justice as determined by juries. Before pursuing a civil action for institutional elder abuse, it is important to objectively evaluate the facts of the case. 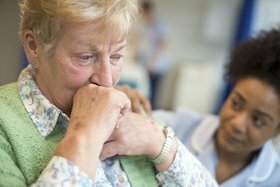 The NH Nursing Home Negligence Attorneys at the Law Office of Manning & Zimmerman, PLLC provide aggressive yet caring legal representation for those whose loved ones have been the victims of institutional elder abuse. Our goal is to help our clients receive full and fair compensation for injuries, including pain and suffering, that have been sustained due to negligent care of the elderly. If you need help bringing a NH nursing home liability claim, or have any questions, including needing information about a nursing home requiring the signing of a forced arbitration clause, we are available to help. There are no up-front costs for our services. All personal injury cases are handled on a contingency basis, meaning that we are only paid for our services if we successfully recover damages from the responsible party. For a free consultation, call (603) 239-2315, email us at info@manningzimmermanlaw.com, or use the “contact us” form or chat feature on our website.